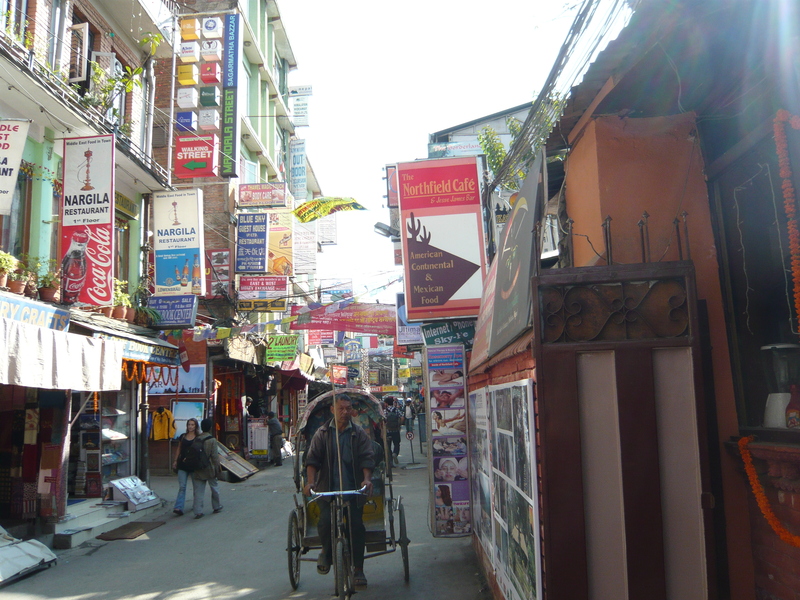 It was our last full day in Nepal so I wanted to make the most of it. 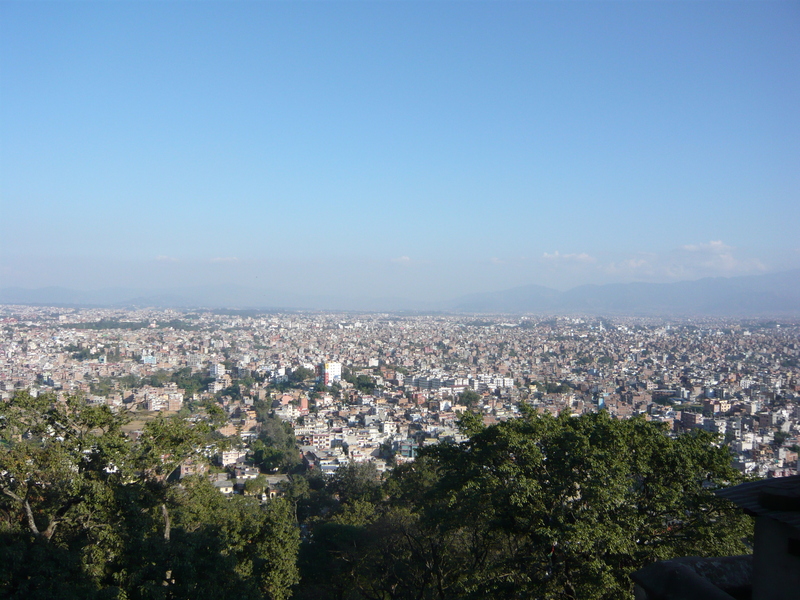 We had been away from home for two weeks now but it felt like a lifetime. I find that when you travel, the further away from your own life at home you get, the longer it feels like you’ve been gone. That is one of the beauties and pleasures of traveling off the beaten path. You can only find and remember home if you seek it. 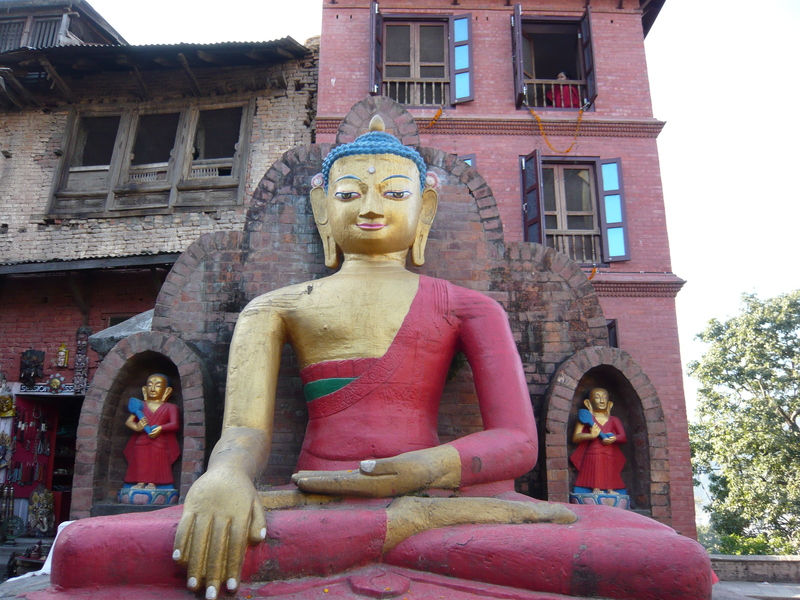 For our last day, instead of lounging around our incredibly beautiful, luxurious, living museum hotel, I wanted to get right into the thick of all things cultural and do a tour of all the ancient, magnificent sites of old Kathmandu. 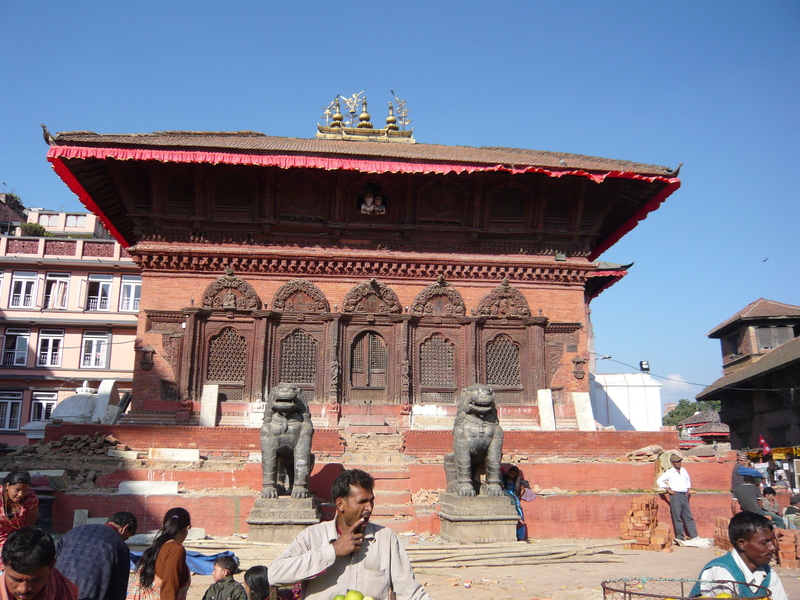 With the help of Rajan (Earthbound Expeditions), I hired my own English-speaking guide and driver who took me on a mini-three hour tour of the stunning temples and palaces of Durbar Square, and then a visit to magnificent Swayambhunath, also known as The Monkey Temple. 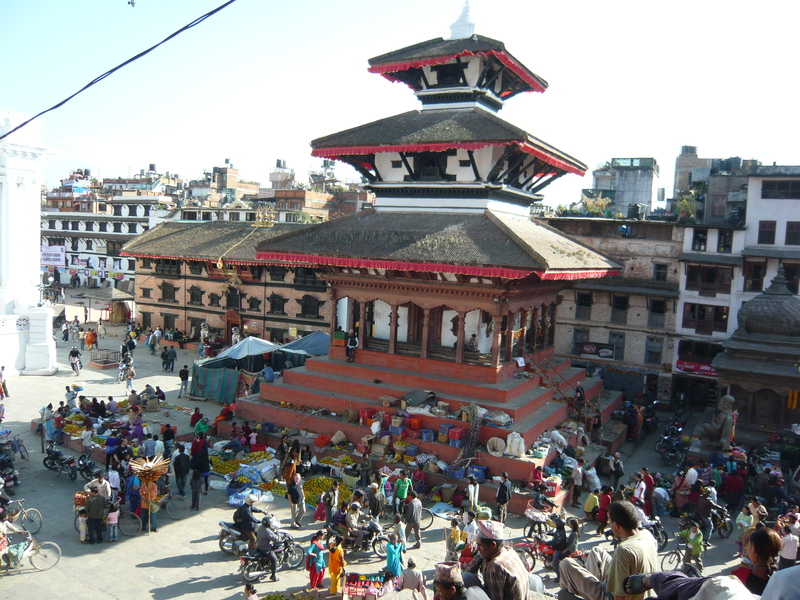 Located in the heart of the ancient city of Kathmandu, Durbar Square, a World Heritage Site, is a complex of beautiful temples and shrines representing both Buddhist and Hindu culture and architecture. 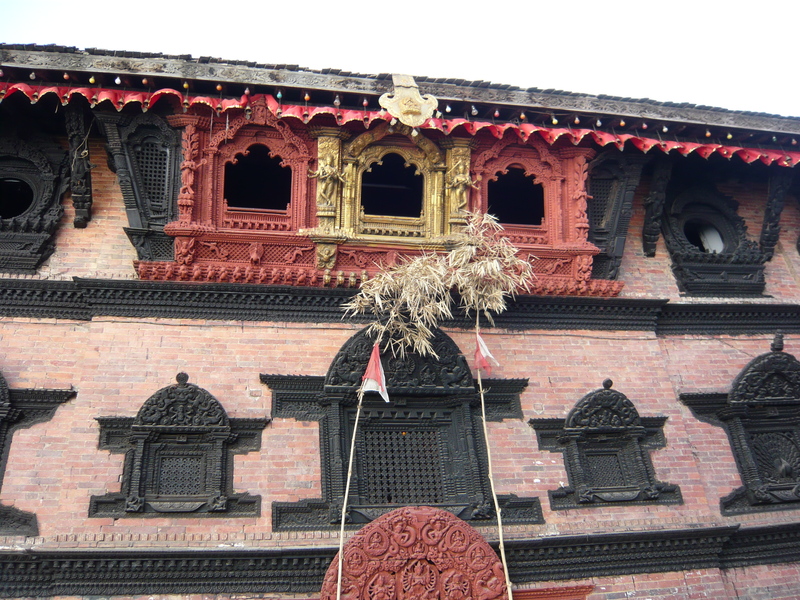 Most of the buildings were built between the 12th and 18th centuries, and was the place where the kings lived and were crowned up until the early 20th century. 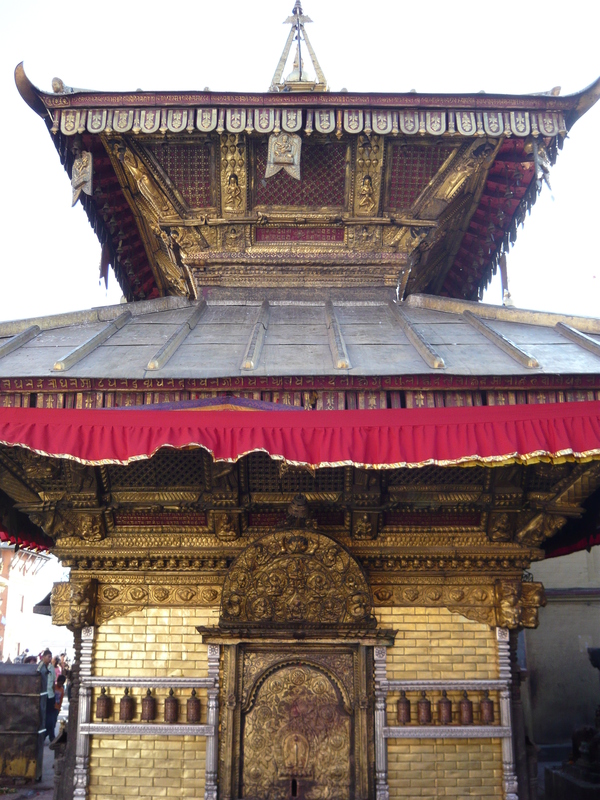 After taking in as much as I could in Durbar Square, my driver took me on another wild and crazy, chaotic drive, up the windy roads filled with trinket shops and monks, to Swayambhunath, or The Monkey Temple. I thought about how to describe the place and found that there were really no words that I could conjure up better than Lonely Planet. 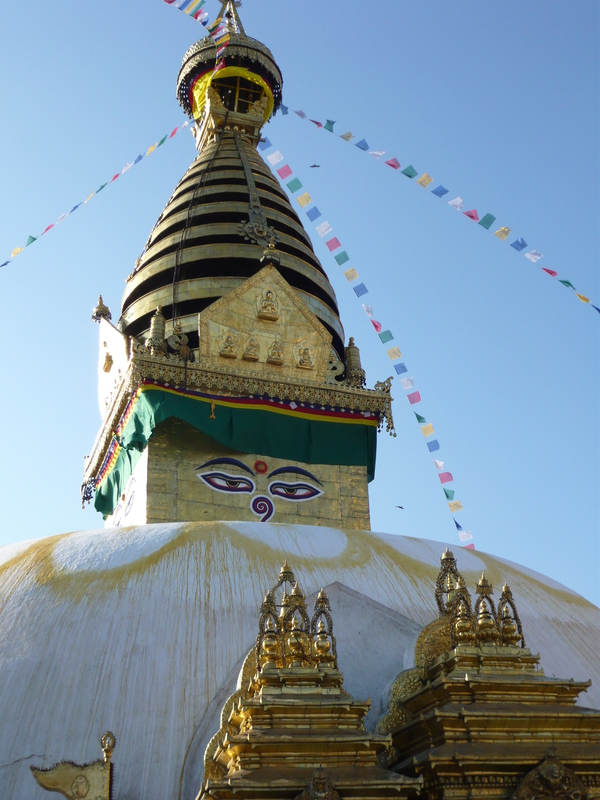 Per the 8th edition of Lonely Planet Nepal: “A journey up to the Buddhist temple of Swayambhunath is one of the definitive experiences of Kathmandu. 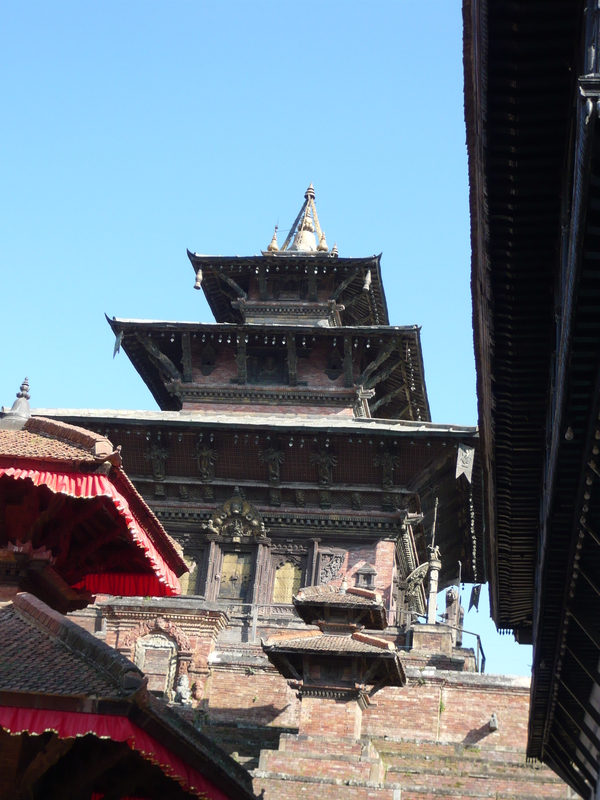 Mobbed by monkeys and soaring above the city on a lofty hilltop, ‘The Monkey Temple’ is a fascinating, chaotic jumble of Buddhist and Hindu iconography”. It is something you have to see and experience for yourself to really understand it’s significance and beauty. It is quite a site! 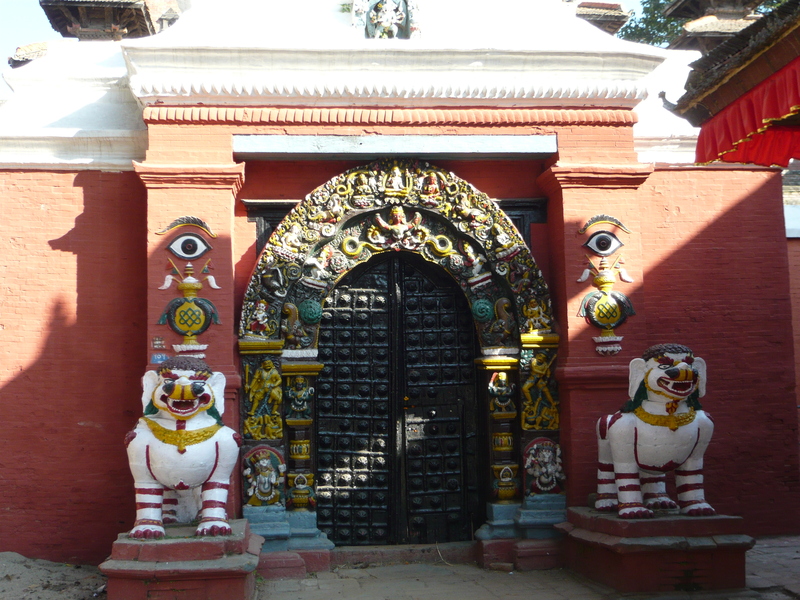 As we entered the grounds, there was this immense expectation and anticipation of seeing monkeys. Where are the monkeys? I wandered, looking around a bit confused. Lone behold, after taking my first steps up to the temple, the place was loaded with monkeys. 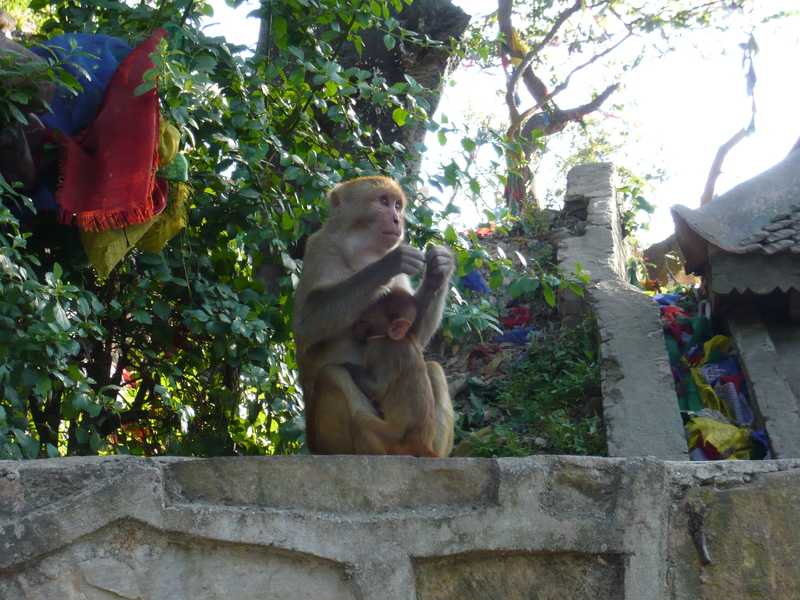 Monkeys were everywhere….climbing up the steps, eating on the railings, nursing their babies, posing for pictures, chasing tourists, fighting each other, and my most favorite of all, swinging for the colorful prayer flags that lined the trees! In fact, you couldn’t even escape the monkeys even if you tried.